City Appartements AG offer serviced apartments in the Zurich area at favourable prices compared to hotel prices. The advantages of your own apartment are obvious. Longer stays in hotels are not as comfortable however in an apartment you have more personal freedom and will feel at home in a foreign city. 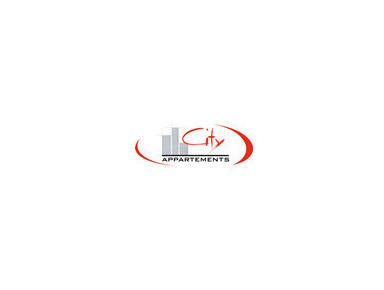 The flats of City Appartements AG offer everything you need. We keep them up to a modern standard with Internet and telephone access. This means that you can use your temporary home just as easily as an office as well! Hotel rooms are anonymous, space for working is limited, however City Appartements give you the opportunity of a home from home. Companies with international workers can accommodate them comfortably, centrally and at a fair price.